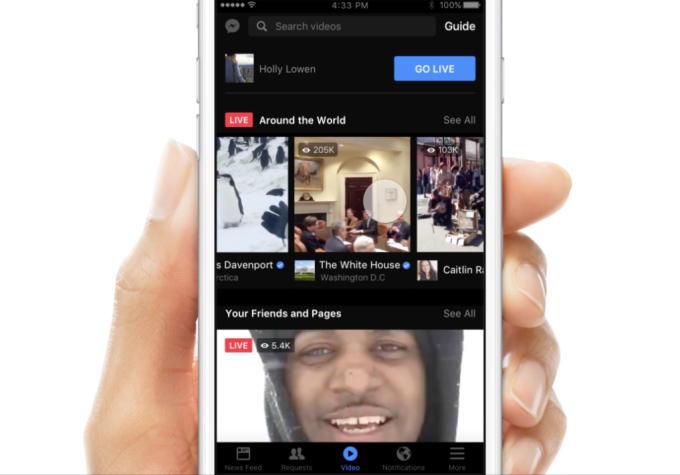 Facebook is battling the giants of live videos by jumping onto the bandwagon itself. 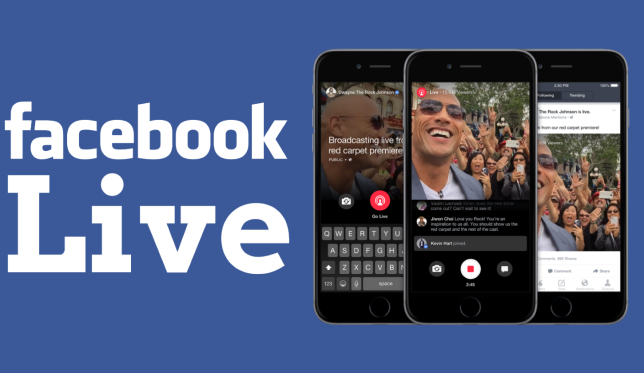 In an official blog post, Facebook has announced that they will now be rolling out the Live Video feature to everyone who uses Facebook. The social media giant was first linked with live video last year when they introduced this feature for a few celebrities. This feature was then rolled out to people with verified accounts. Rolling out this feature to everyone opens a whole new world of possibilities and more reason for people to never log out of Facebook. To consolidate Facebook Live as a prominent Facebook feature, it is being given its own dedicated Video tab. This will allow you to live stream what’s happening with you or see what your friends are upto. You can now go live in Facebook Groups and Event pages so that no one misses out on anything. Tag your video approriately so that it reaches the right audience. The new Facebook Reactions will fly across the screen in real-time, very much like the hearts used in Periscope. Five new filters that help adjust lighting. Plus, Snapchat-like doodling effects. A Live Map of current broadcasts around the world. Live Video Audience Metrics will let you monitor how much viewership your stream got. Facebook is currently the largest social media hub in the world, commanding 1.59 billion monthly active users. None of its competitors can rival that. Currently, YouTube, Meerkat and Periscope are some well-known live video streaming platforms. So by introducing a live video feature of their own, Facebook could potentially give others a run for their money. 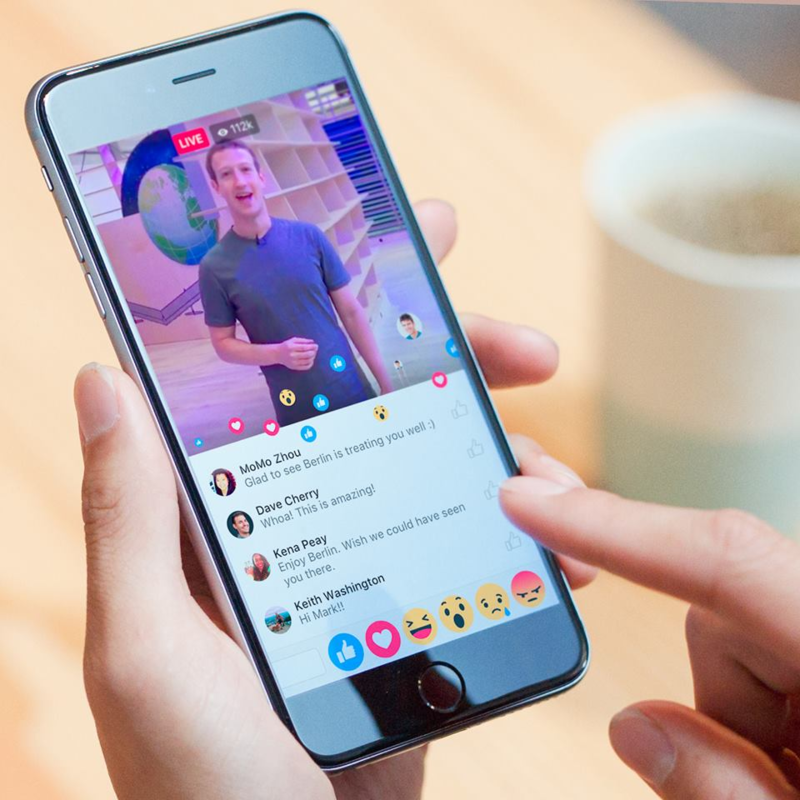 The post Facebook launches live video streaming for everyone around the world appeared first on TechJuice.